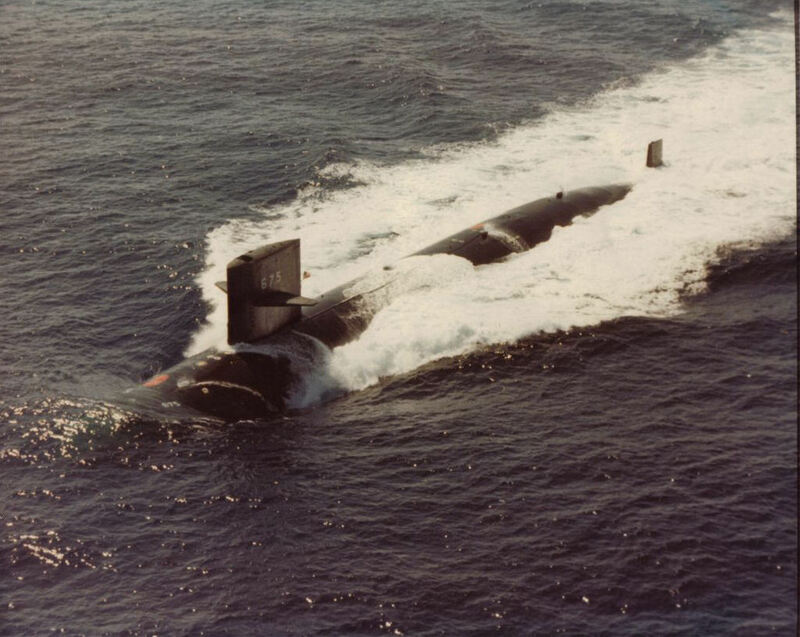 Sturgeon Class Attack Submarine: Laid down, 13 March 1968, at the Electric Boat Division of General Dynamics Corp., Groton, CT.; Launched, 10 January 1970; Commissioned, USS Bluefish (SSN-675), 8 January 1971; Decommissioned and simultaneously struck from the Naval Register, 6 June 1996; Final Disposition, laid up at Puget Sound Naval Shipyard awaiting entry into the NPSSRP (Nuclear Powered Ship and Submarine Recycling Program) at Puget Sound Naval Shipyard, Bremerton, WA..
100k Bluefish (SSN-675) conning tower crew gets ready to ride her down the ways. Courtesy of bluebird-electric.net. 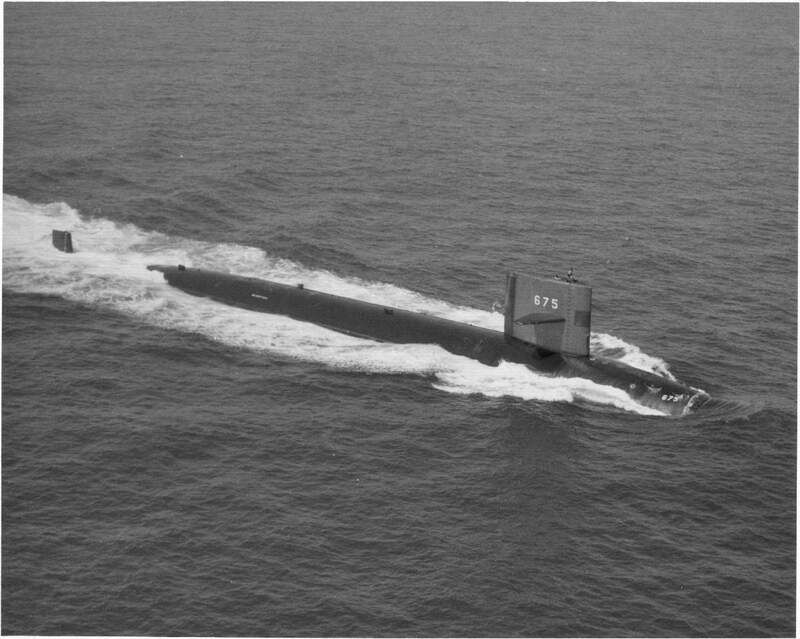 97k The Bluefish (SSN-675) off Groton, CT., following her launching, 10 January 1970. 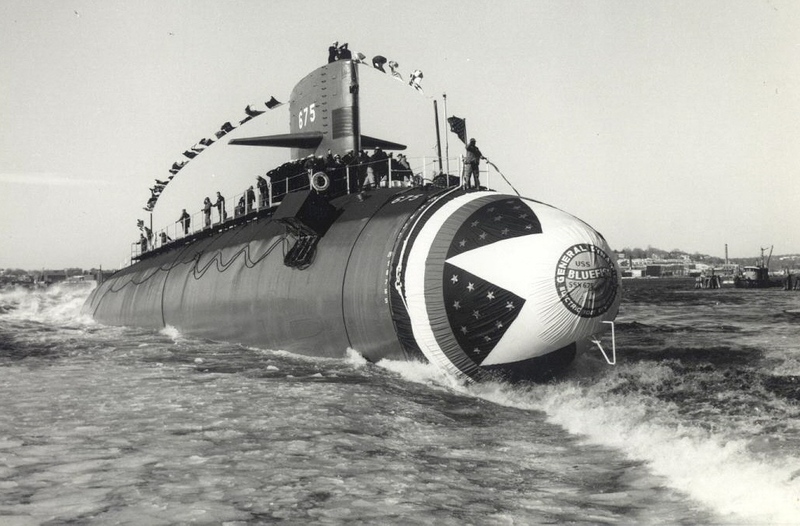 Electric Boat / USN / USNI photo. 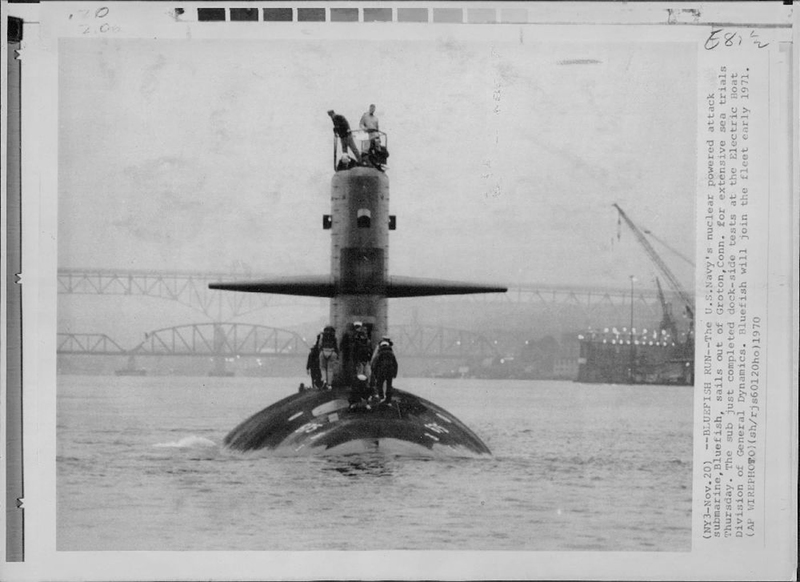 128k The Bluefish (SSN-675), possibly off Groton, CT., following her launching, 10 January 1970. 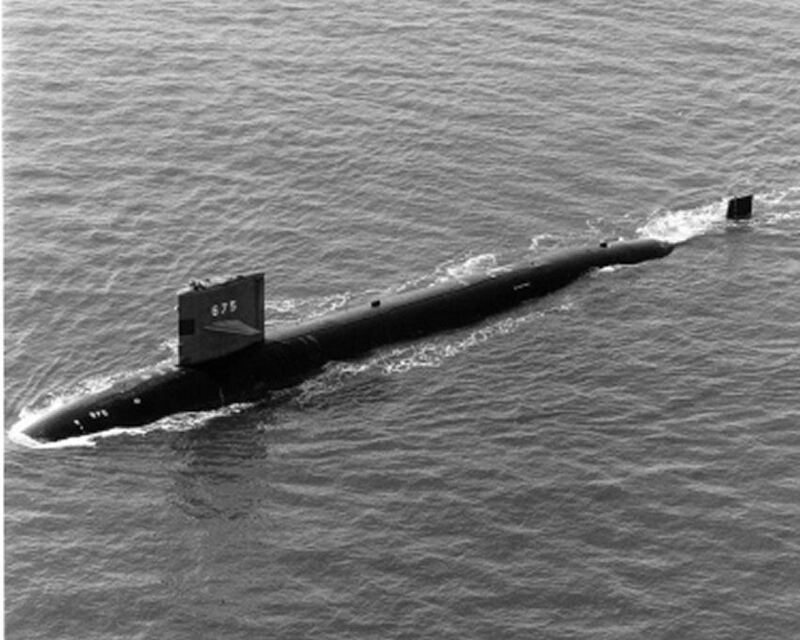 Official USN photo courtesy of Wendell Royce McLaughlin Jr.
849k The Bluefish (SSN-675) during her trials on 20 November 1970. USN photo courtesy of Ron Reeves (of blessed memory). 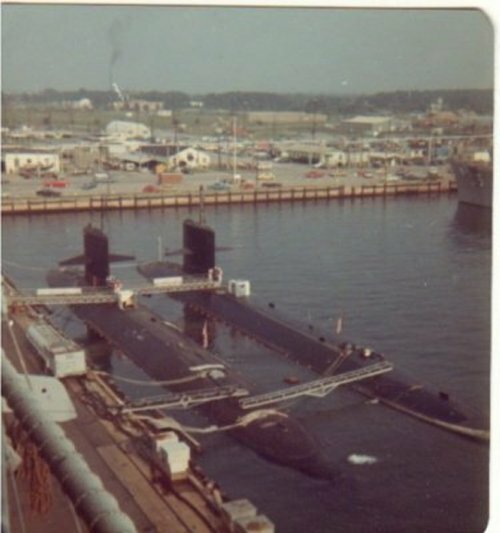 38k Bluefish (SSN-675),(outboard) & Sea Devil (SSN-664) at D&S Piers Norfolk, VA. 1975. Courtesy of John Hummel, USN (Retired). 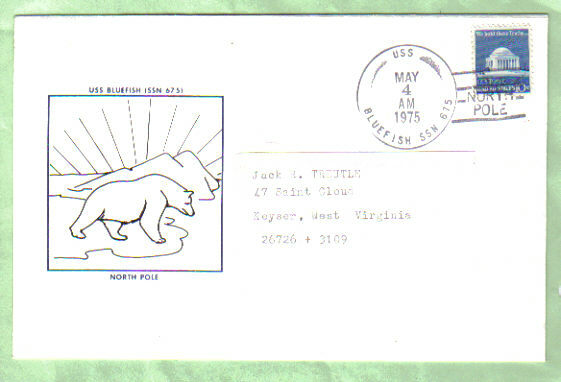 36k Commemorative postal cover issued on the occasion of the Bluefish (SSN-675), at the North Pole, 4 May 1975. Courtesy of Jack Treutle (of blessed memory). 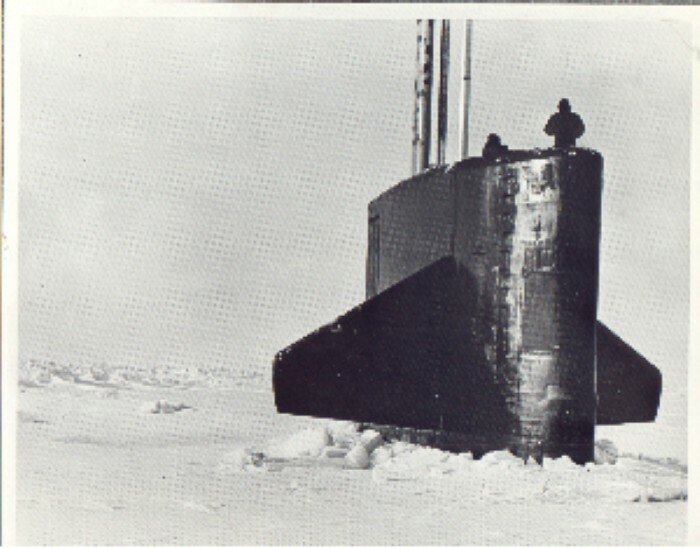 89k Bluefish (SSN-675), at the North Pole, 4 May 1975. USN photo courtesy of US Navy Arctic Submarine Laboratory. 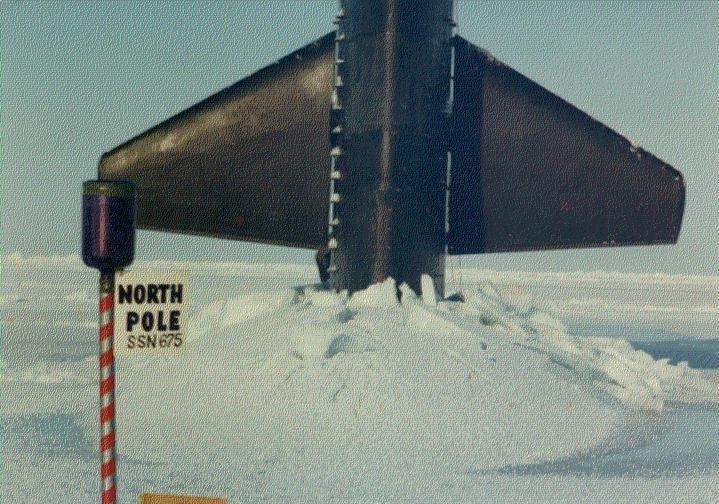 73k Bluefish (SSN-675), at the North Pole, 4 May 1975. Courtesy of John Hummel, USN (Retired). 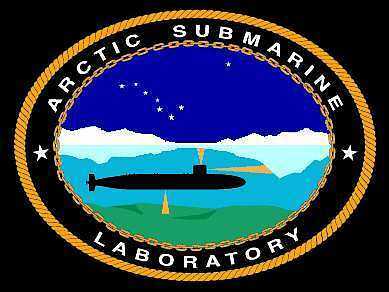 19k Arctic Submarine patch. Courtesy of Jack Treutle (of blessed memory). 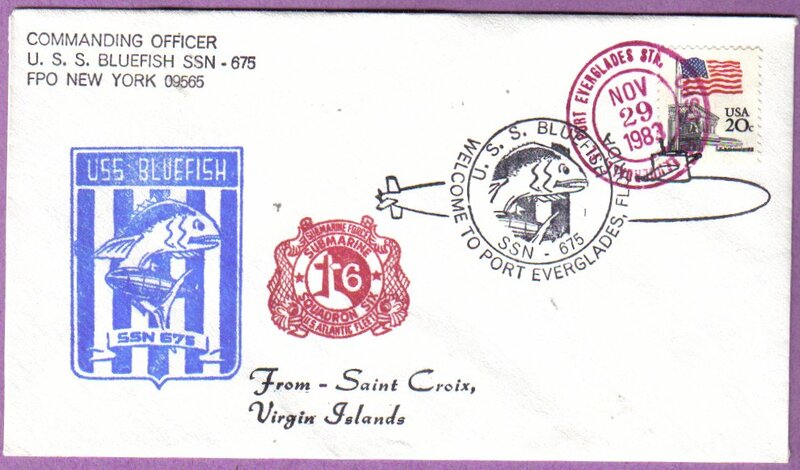 114k Commemorative postal cover issued on the occasion of the Bluefish (SSN-675), at the Virgin Islands, 29 November 1983. Courtesy of Jack Treutle (of blessed memory). 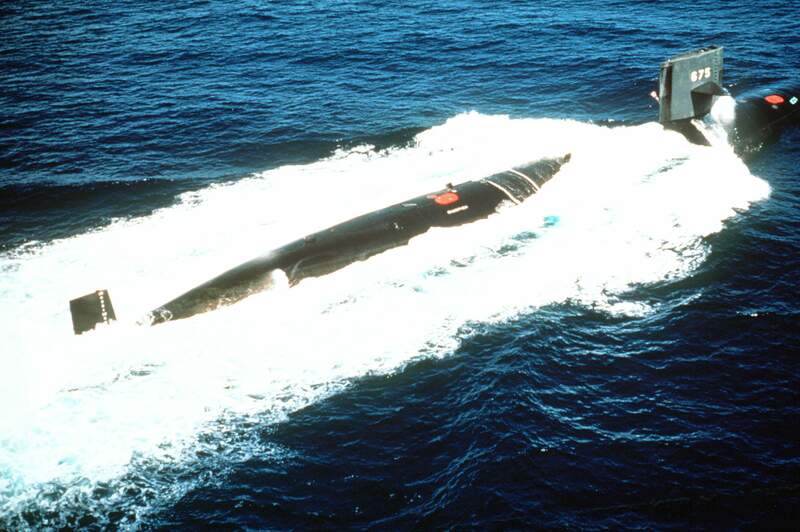 484k A starboard quarter view of the nuclear-powered attack submarine Bluefish (SSN-675) underway off Puerto Rico, 1 February 1991. 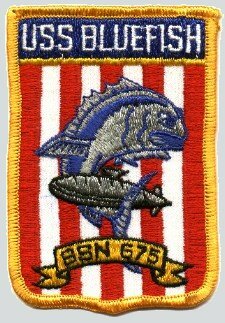 Official USN photo # DN-ST-91-05706, by PH1 Raymond J. Curtis, from the Department of Defense Still Media Collection, courtesy of dodmedia.osd.mil. 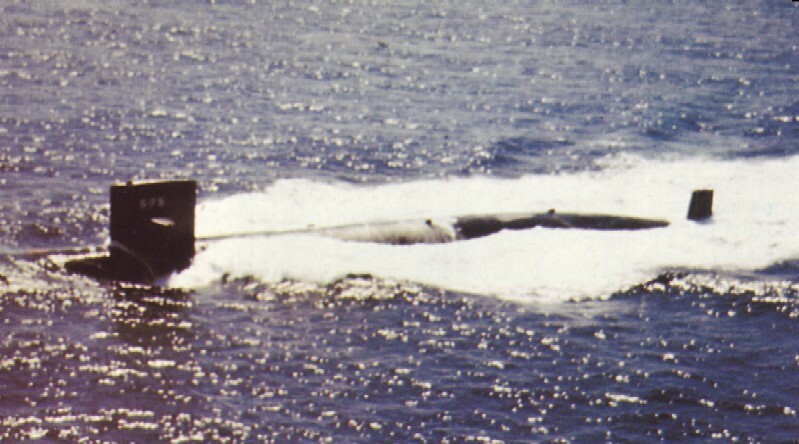 100k Port broadside view of the Bluefish (SSN-675) cutting through the ocean in this undated photo. USN photo courtesy of Robert Hurst. 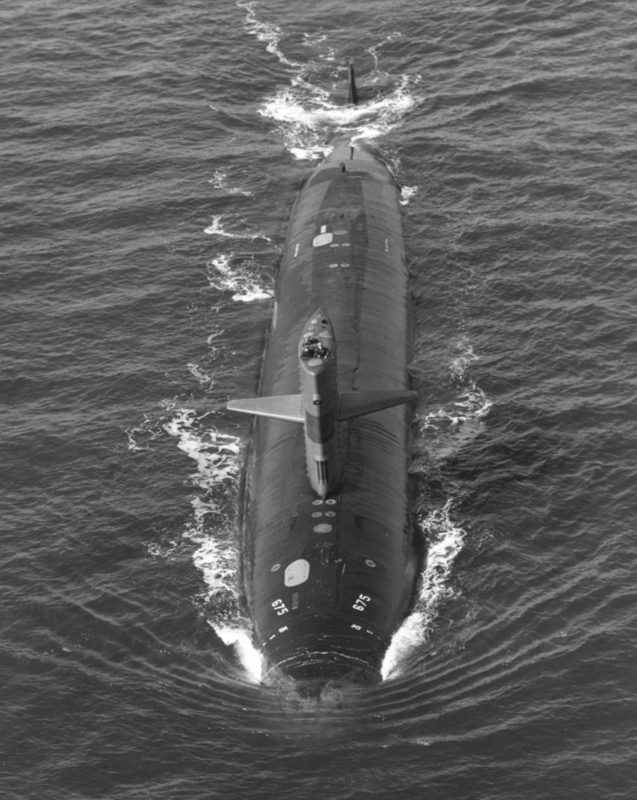 130k Bluefish (SSN-675), underway, date and location unhnown. Courtesy of John Hummel, USN (Retired). 27k From left to right, Drum (SSN-677), Bluefish (SSN-675), Ray (SSN-653), Lapon (SSN-661) and Richard B. Russell (SSN-687), await scrapping at Puget Sound Naval Shipyard, Bremerton, WA., 8 October 2001. Courtesy of Don Sheldon. 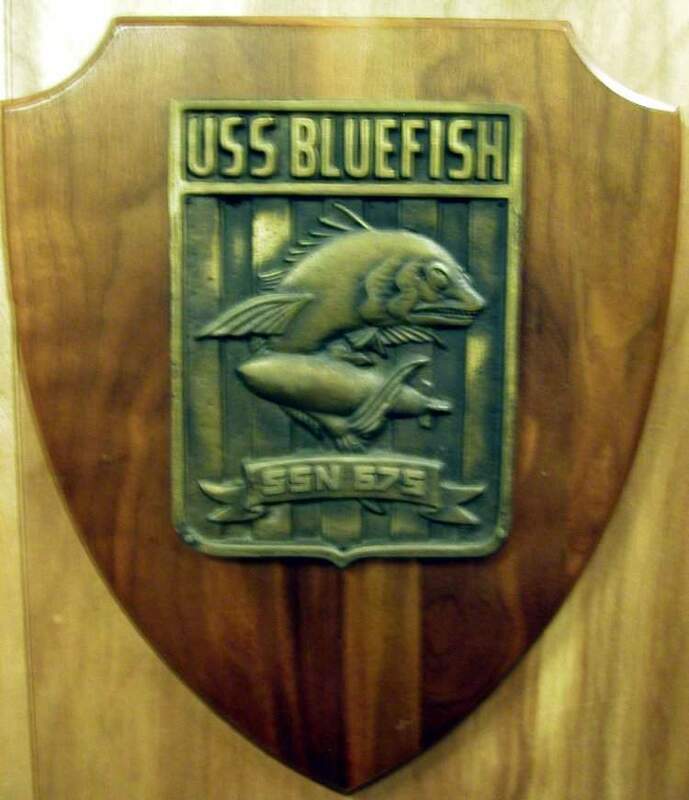 56k Plaque of the Bluefish (SSN-675) on display at the Naval and Maritime Museum at Patriots Point, Charleston Harbor, South Carolina. Courtesy of Robert Hall.